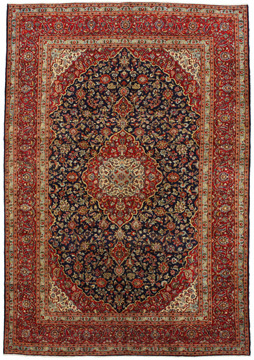 Length All < 1'7" 1'7" - 2'3" 2'3" - 2'11" 2'11" - 3'7" 3'7" - 4'3" 4'3" - 4'11" 4'11" - 5'6" 5'6" - 6'2" 6'2" - 6'10" 6'10" - 7'6" 7'6" - 8'2" 8'2" - 8'10" 8'10" - 9'6" 9'6" - 10'2" 10'2" - 10'9" 10'9" - 11'5" 11'5" - 12'1" 12'1" - 12'9" 12'9" - 13'5" 13'5" - 14'1" 14'1" - 14'9" 14'9" - 15'5" 15'5" - 16'0" 16'0" - 16'8" 16'8" - 17'4" 17'4" - 18'0" > 19'4"
Width All < 1'7" 1'7" - 2'3" 2'3" - 2'11" 2'11" - 3'7" 3'7" - 4'3" 4'3" - 4'11" 4'11" - 5'6" 5'6" - 6'2" 6'2" - 6'10" 6'10" - 7'6" 7'6" - 8'2" 8'2" - 8'10" 8'10" - 9'6" 9'6" - 10'2" 10'2" - 10'9" 10'9" - 11'5" 11'5" - 12'1" 12'1" - 12'9"
Here you can see all rugs and carpets that added periodically to our online store. 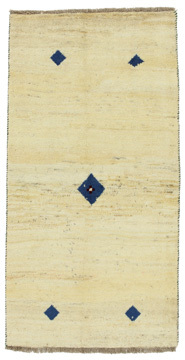 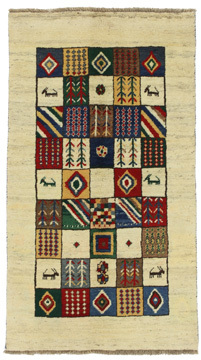 We offer authentic handmade rugs in a variety of colours, unique designs and different shapes. 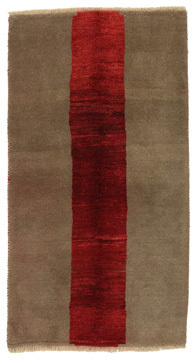 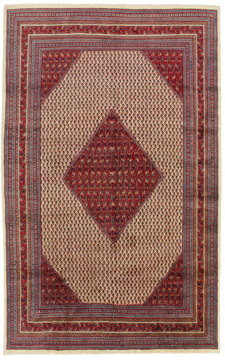 The rugs are comfortable, hand-woven and hand-knotted. 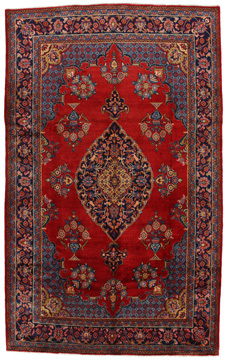 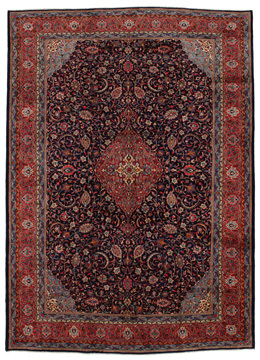 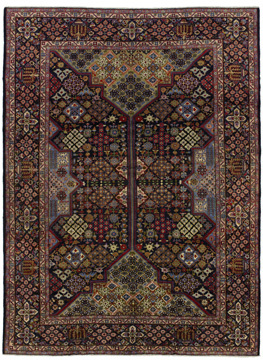 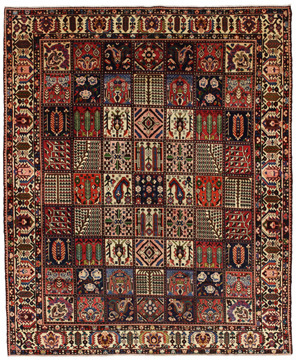 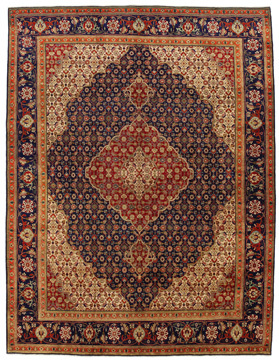 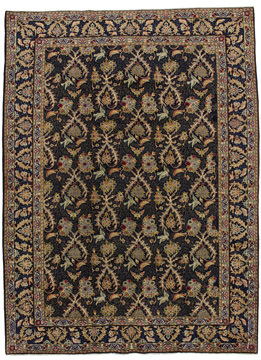 Find oriental carpets, kids rugs, nomadic, modern and classic rugs, depending on your needs. 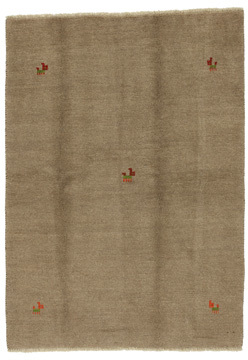 Make your purchase safely and guaranteed by our eshop CarpetU2.